Exclusive 20 Free Spins On Video Slot Mega Fortune™ At Whitebet Casino! New Players at Whitebet Casino using the Streak Gaming™ banner will receive 20 Free Spins On Mega Fortune™. •	Cash-in wagering Req. : 40 Max. 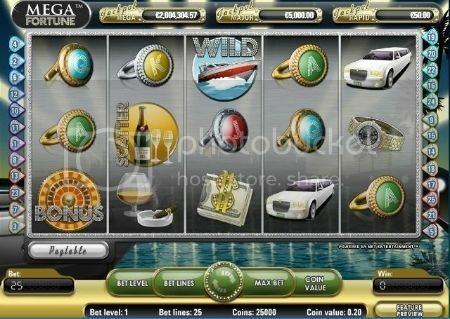 The exclusive 20 Free Spins in our newest Slot game "Mega Fortune™" will be added instantly. Whitebet Casino is powdered by Net Entertainment.